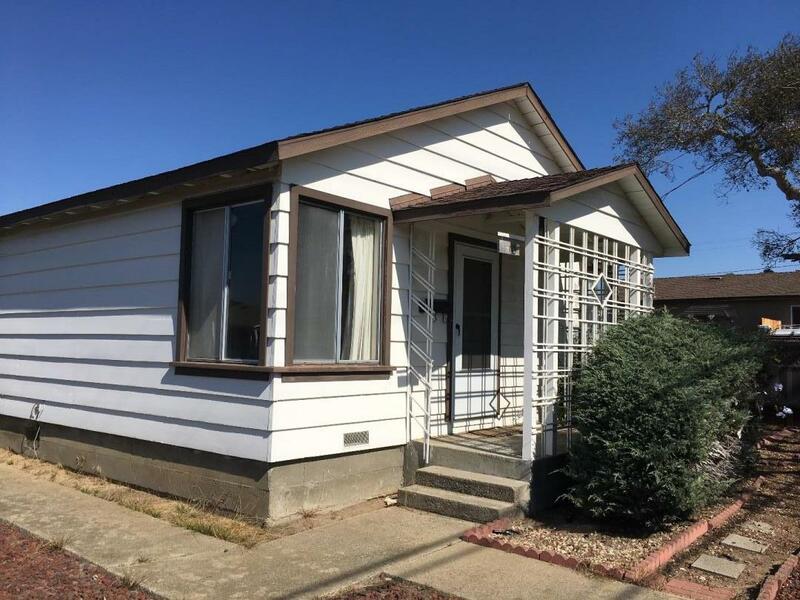 Ready for your personal touches and imagination....bring your paint, tools and dreams to this Adorable Bungalow in Sunny Seaside. Waiting for a little TLC to restore this sweet 2 bd/1 bath cottage with vaulted wood beam ceilings and a detached garage on a large corner lot. Includes a separate laundry room off the kitchen that has access to the backyard and garage. This home is located in a wonderful neighborhood high on the hill with large and spacious front and backyards. Lots of room to expand. So much potential!